Sukma, Chhattisgarh: Rani Rai, a native of Dornapal village in Maoist-infested Sukma, has not only completed her engineering but also managed to land a job for herself in South Africa. Rani Rai’s family used to barely manage two square meals each day. Yet, her father, who was uneducated himself, was adamant on giving all his children good education, even if it meant toiling for extra hours while selling old clothes in the market to gather funding. Rani is the eldest among four children. She completed her primary schooling from Dornapal, after which she left for Dantewada to pursue her education. However, owing to financial constraints, she had to return. 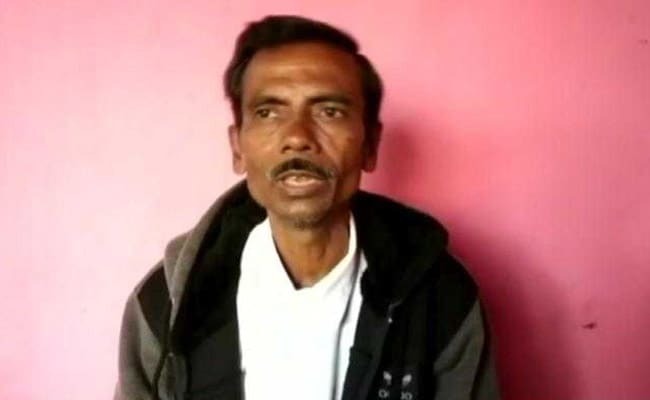 In a bid to make his daughter’s dream come true, Rani’s father sold his land for his daughter to become an engineer. After completing her education, Rani landed a job offer from a company in South Africa, allowing her to help reduce the financial burden on her parents. “My father and mother have done a lot for me. They are the reason I have reached this position today. I have pledged to now fund my siblings’ education and make them good human beings,” an elated Rani told ANI.